What an Amazing Show!!! This is seriously one of the funnest nights you will ever experience! Every Thursday Night, we have a ROCKING TIME with the people up in Logan, UT. It is a mob scene and people love to go all out. The buffet is $6 every karaoke night, so come on by and get a bite and a show! This was our first Pizza Pie Cafe we set up and this is one packed show. High energy, lots of people, lots of friends, college students, and fun. 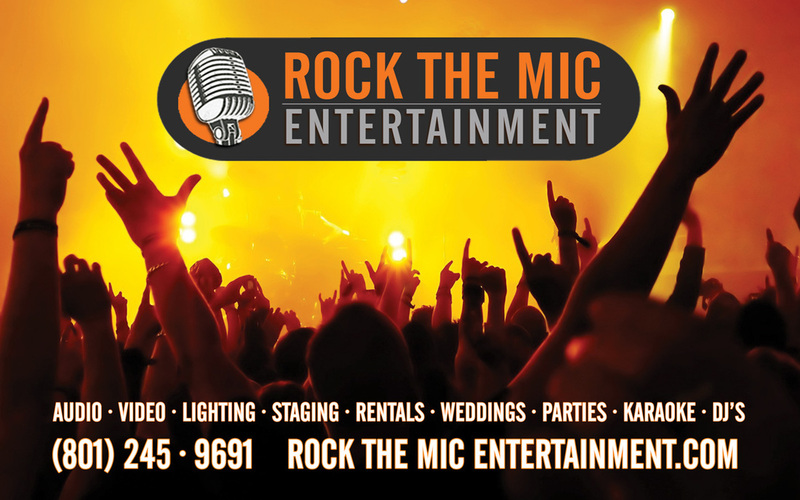 Every Tuesday Night, come on out to Rock The Mic Karaoke at Pizza Pie Cafe in Provo. This show is fun, exciting, young, and a great way to start your Saturday Night. We started the show at the Orem Applebee's, and ran it for over 2 years. We still love the crowd, and appreciate all your continued support over the last few years. Here's some videos of ya'll Rocking The Mic with us at our original show! Want Your Video Up Here? Send Us Your Info!